Mothering Sunday is just around the corner and we wanted to meet the inspirational women you will be honouring this weekend. You got in touch on social media to share your messages and selfies, introducing us to your mums, grandmothers, aunties and partners. Here are some of your pictures. From Alison Foster: Me and my fabulous mam. 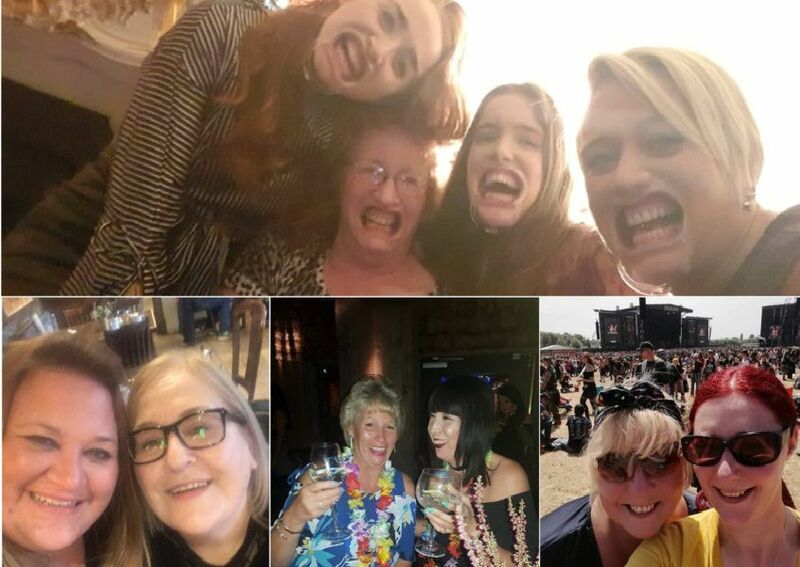 From Julie Watkins Hackett: My beautiful mam, my first Mother's Day without you, you were the most amazing, strong, caring person I've ever met. From Mandy Bruce: Me and my mam Glady Thompson she is our sunshine on a rainy day. By Marie Logan: My lovely mam Elaine, my whole world.